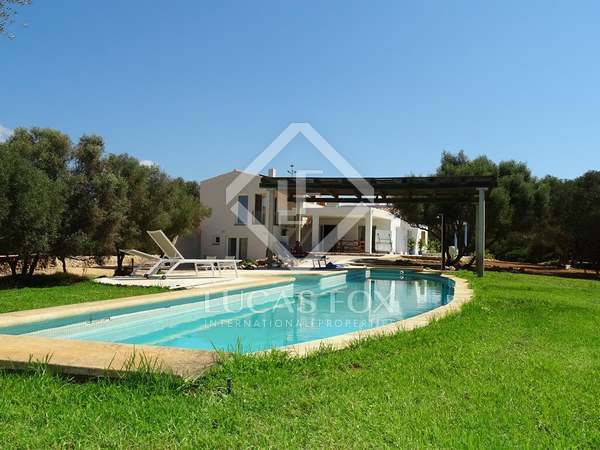 Beautiful country house restored respecting traditional Menorcan architecture, with garden and pool for sale in Ciutadella de Menorca. 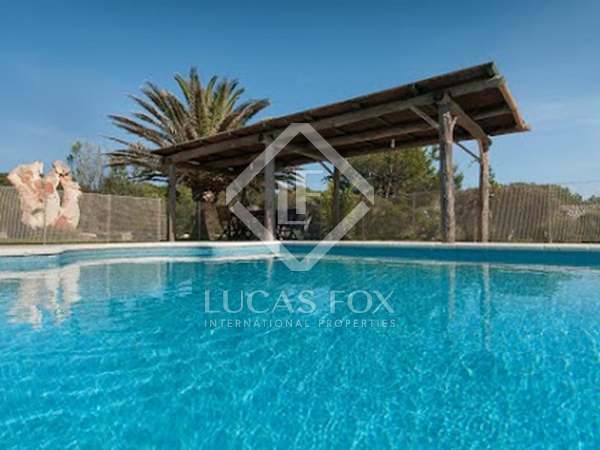 393 m² rustic property with an additional 375 m² of annexes, on a plot of 10 ha, for sale close to the centre of Ciutadella de Menorca. 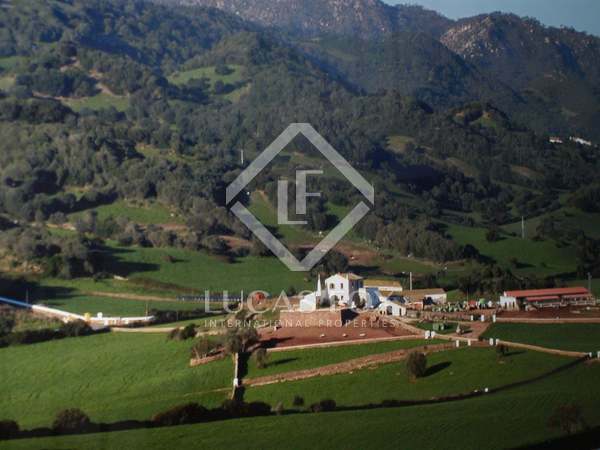 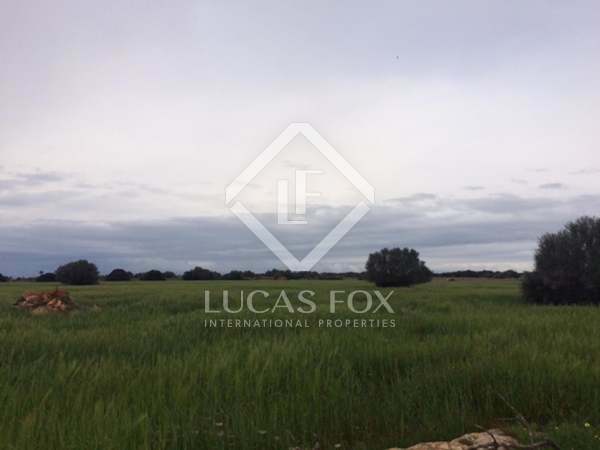 Country property with 10 hectares of land- ideal for agricultural use -and a 400m² house to renovate, for sale in Ciutadella. 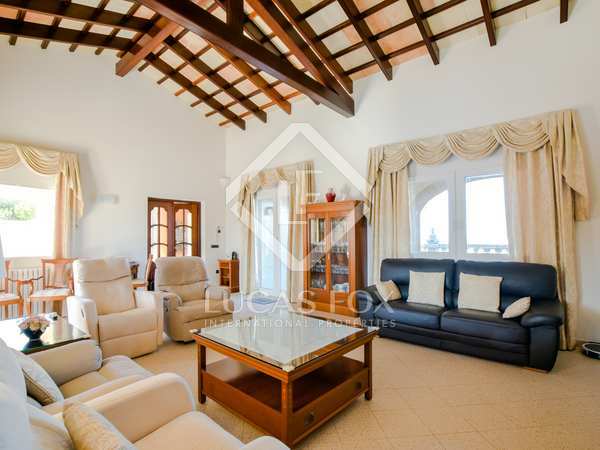 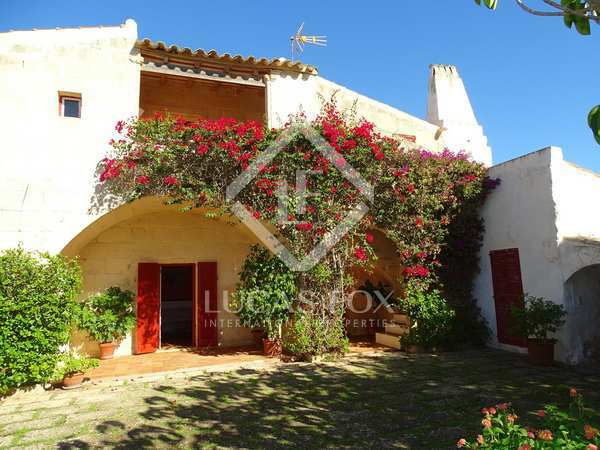 Beautiful rustic style property with a built size of 617m², for sale 4km from the centre of Ciutadella de Menorca. 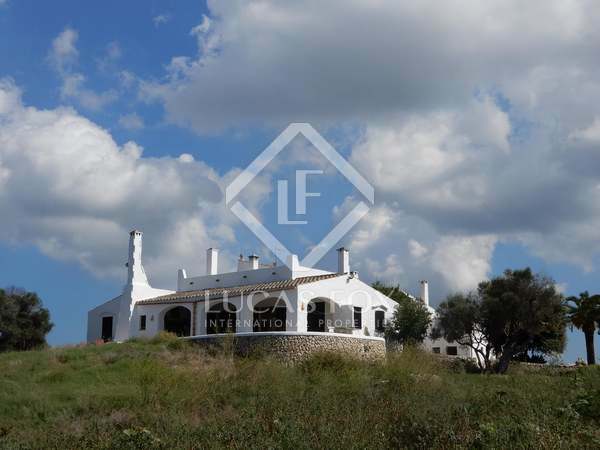 Spectacular country house to renovate on a plot of 2.1 hectares, for sale less than 1 km from Ciutadella de Menorca. 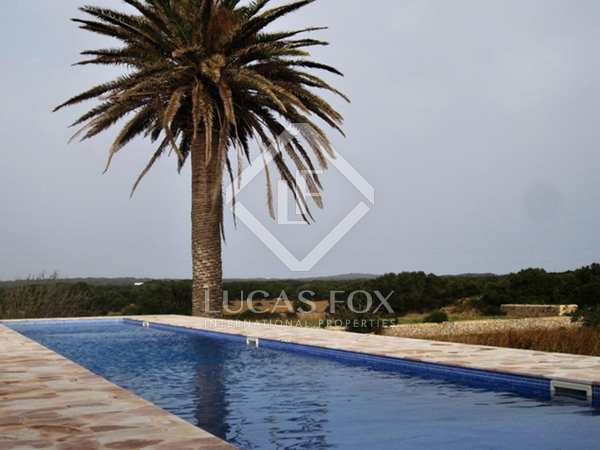 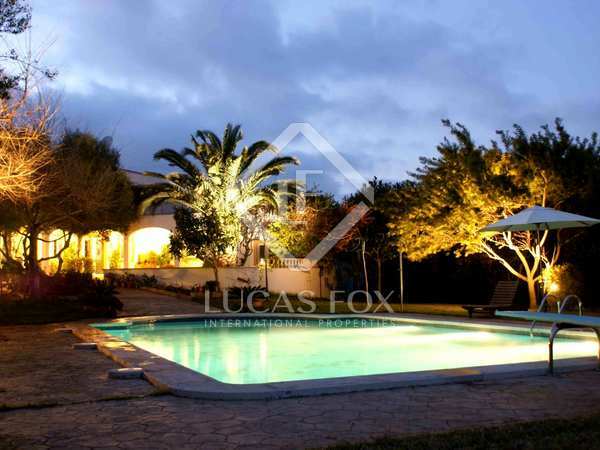 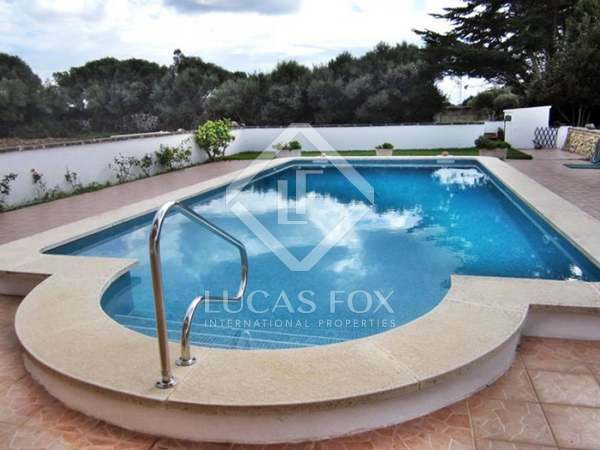 Country house with a pool, on a plot of 5,500 m², for sale a few kilometres from Ciutadella de Menorca and near the beach. 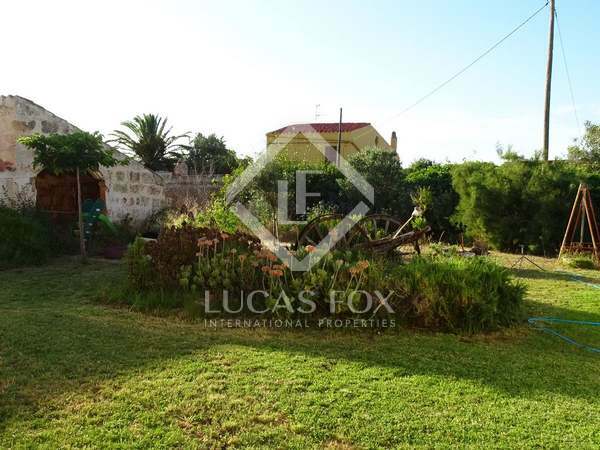 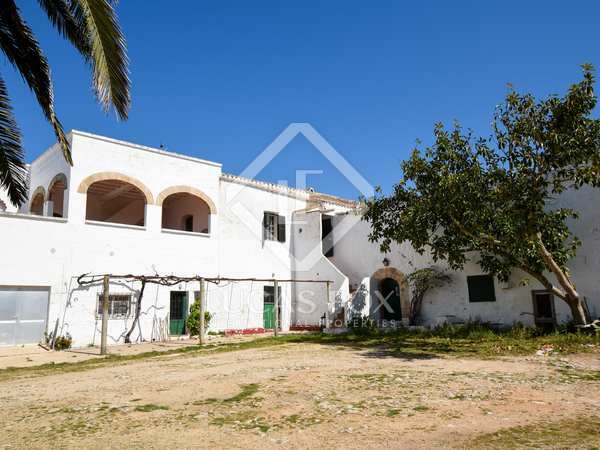 Rustic property on a large plot, with excellent renovation potential, for sale walking distance to the centre of Ciutadella de Menorca. 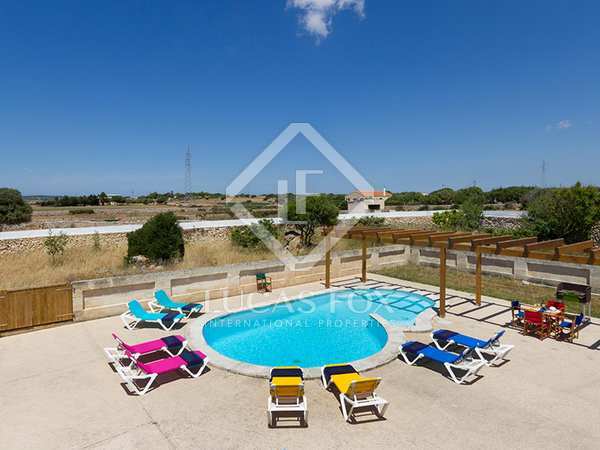 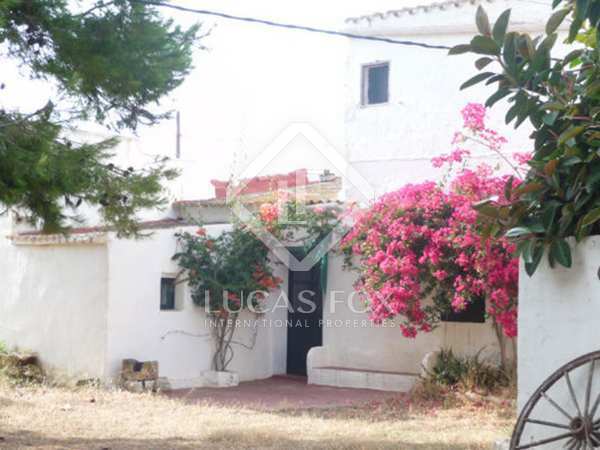 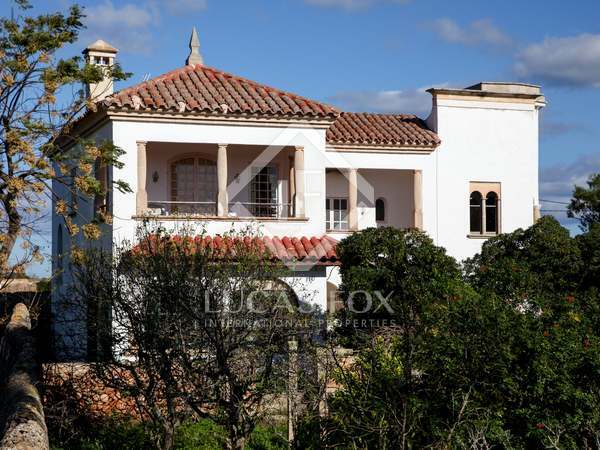 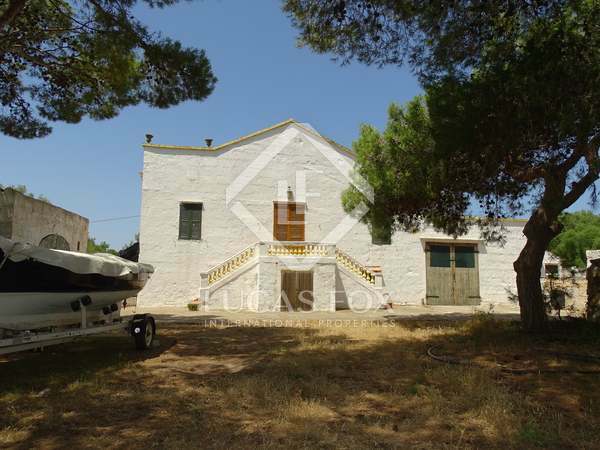 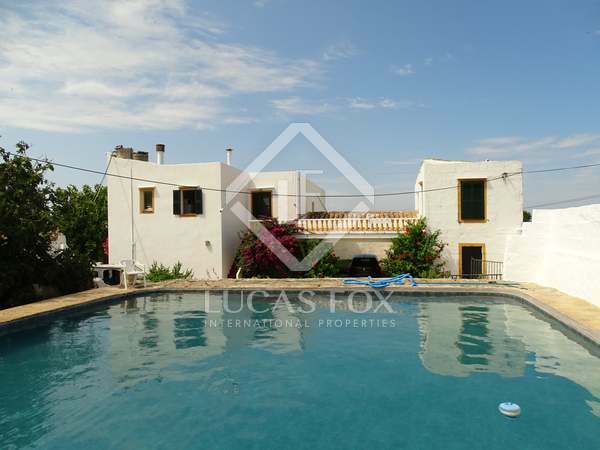 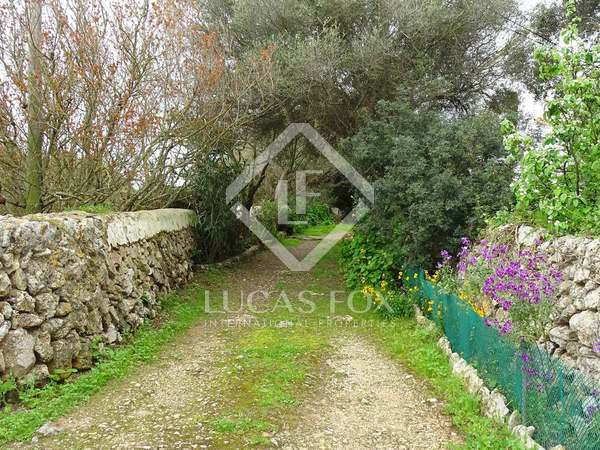 Country house with great potential, for sale in the southern area of ​​Ciutadella de Menorca.